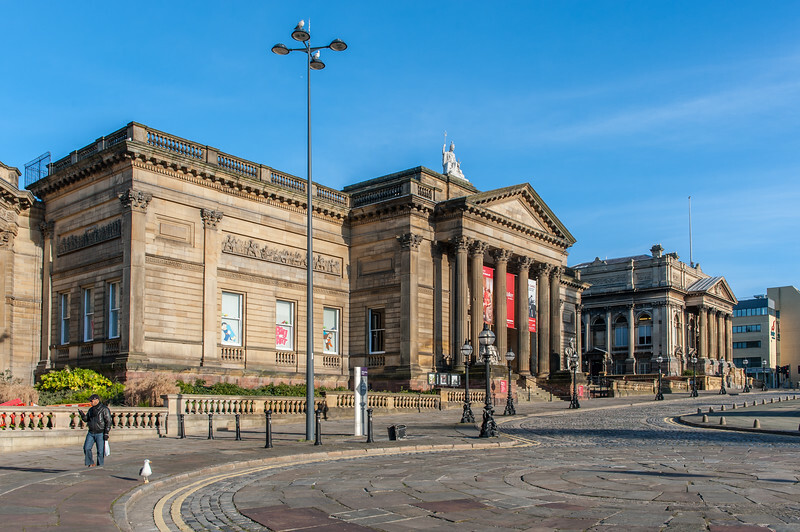 The Walker Art Gallery houses one of the largest art collections in England, outside London. Designed by local architects Cornelius Sherlock and H. H. Vale, the Walker Art Gallery was opened on 6 September 1877 by Edward Henry Stanley, 15th Earl of Derby. It is named after its founding benefactor, Sir Andrew Barclay Walker (1824–1893), a former mayor of Liverpool and wealthy brewer born in Ayrshire who expanded the family business to England and moved to live in Gateacre.